Christmas is such a magical time for children. Mine can't wait, they are counting down the days until the first of December so we can put up the Christmas tree, wrap the gifts, start reading our special Christmas story book and of course start the real countdown for Christmas day. 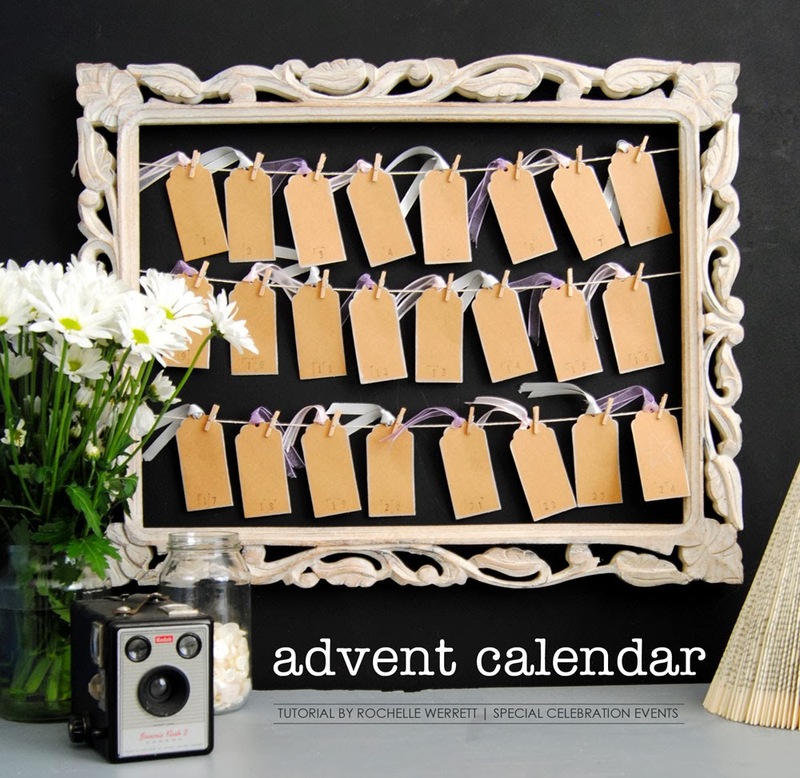 Advent calendars are such a beautiful way to add to the excitement. Rochelle from Special Celebration Events has created a sweet picture frame advent calendar tutorial just for you! Rather than lollies or chocolate, this calendar treats your children to a special experience for each day of the countdown. 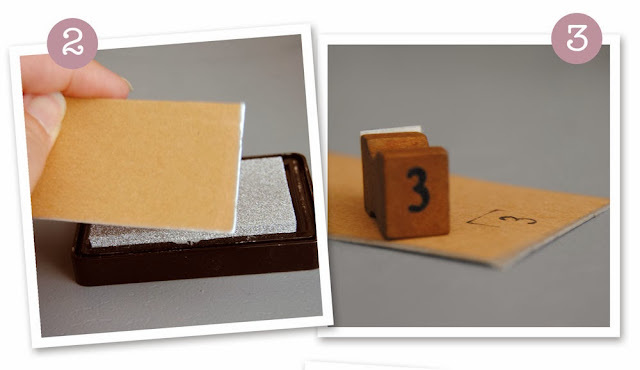 1.To start, remove the backing and glass from your picture frame. Then attach string to the back of the frame with a stapler or staple gun. 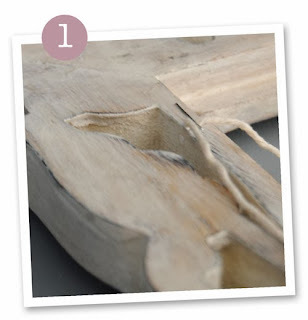 Depending on the size of your frame, you will need to adjust the spacing and number of rows. Our frame is approx. 60cm wide x 45cm high. 2. Add a silver edge to each of the tags by pressing the edges into the silver ink pad. 5. 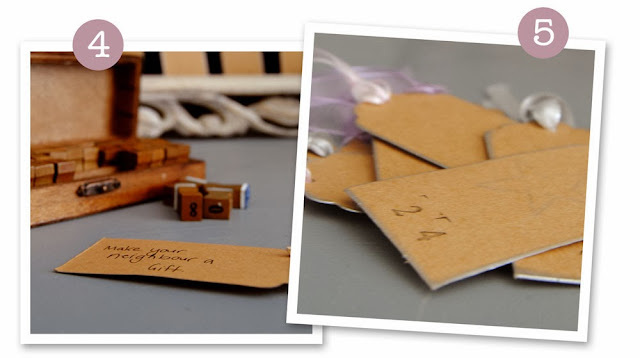 Add ribbon to each of your tags and attach them to the string with a mini peg. To finish, hang your frame and enjoy the Christmas season with your children! 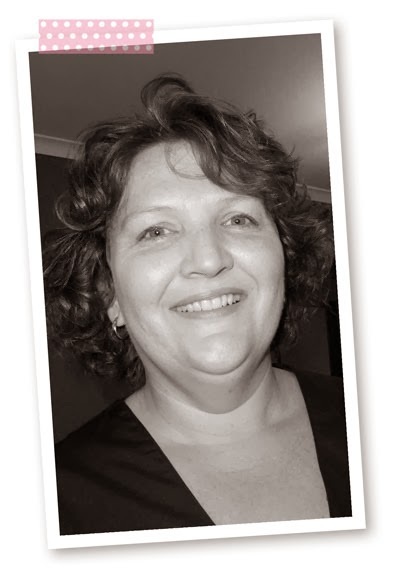 Rochelle Werrett is the owner of Special Celebration Events. Special Celebration Events, Perth, specialises in themed party hire, and we have an online shop full of great goodies to help make your celebration even more special. 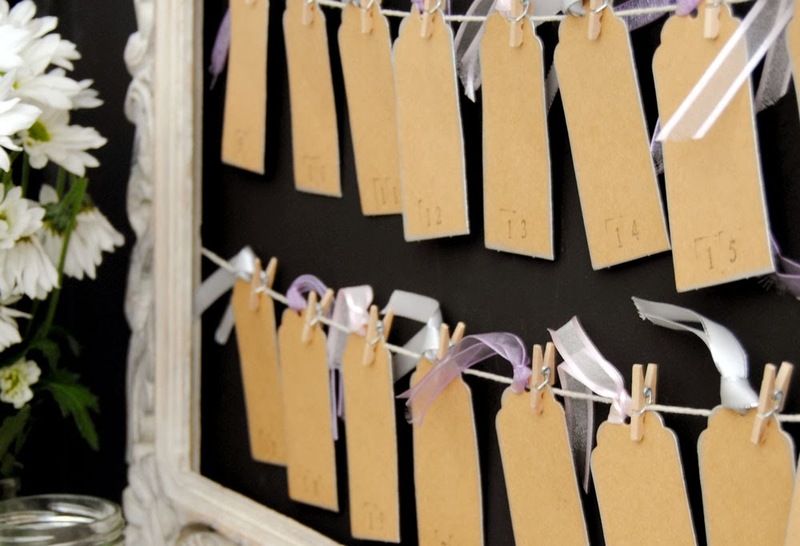 We'd love to hear from you to help you organise your own special celebration.